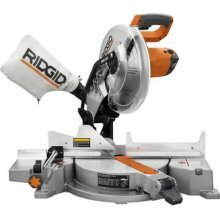 What is the best tool for cutting up scrap wood? I have some wood left over from building a patio, mainly some planks. Normally when I'm creating firewood, I just use an axe a split the wood, but these are too long for that. 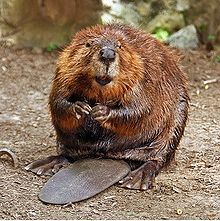 I really don't want to try and cut them with a wood saw or an Axe. The only tools I can think that make sense are a Jig Saw or a chain saw. What other alternative are there? Should be something hand held, I don't think a band saw or a circular saw would make sense. Most likely to have on hand. Requires lots of training, food, and cleanup (thanks @SteveJackson for pointing this method out). 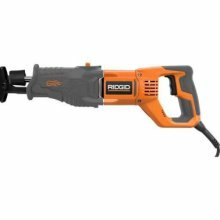 No affinity to Ridgid, just the first brand in the list when searching for reciprocating saw. Depending on how much left over wood you have, you may consider checking to see if your community has a building supply recycling center. I live in a relatively small town and we have a non-profit organization here that takes donations of left over building supplies and used (but usable) materials that have been removed as part of a remodel (faucets, doors, etc). I'd be surprised if there aren't similar organizations all over the country. A reciprocating saw (sawzall) is perfect for this job. 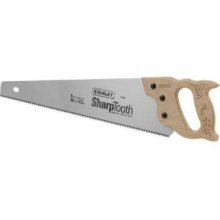 Get the right blade, one that can handle an occasional nail if there is one, or use a pure wood cutting blade if that is not a worry. These saws will cut through anything. In fact, I once used one in lieu of a chain saw for a huge amount of fallen wood after an ice storm. My second choice is a small, hand held circular saw, the battery driven kind. Small, easy to maneuver. 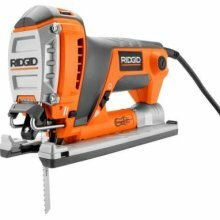 You can cut a surprising amount of wood on a charge with one of these. 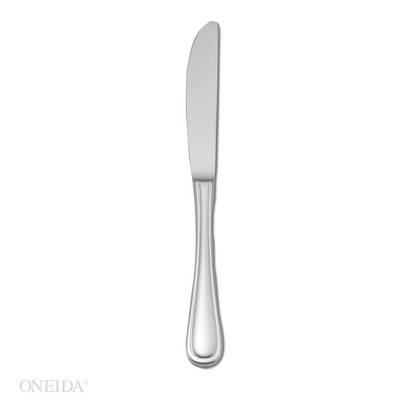 Use a good carbide blade. Third choice is a hand saw. If sharp, they can do a lot of work, and get your heart going - a good thing. Ok, maybe this should have been the first choice. 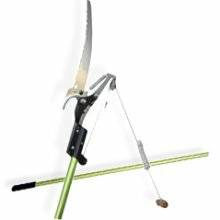 A bow saw is a hand saw that's designed for cutting through branches and other fairly light outdoor tasks, where a chainsaw would be overkill. The teeth are much deeper than those on a typical woodworking-oriented crosscut saw (so they cut faster), and shaped to cut on both the push and pull stroke (so they cut even faster). Also, the blade is much narrower, so it is less likely to bind when cutting wood that isn't necessarily well-supported or clamped in place. A good bow saw can cut through sticky, sappy, green branches in seconds, so seasoned lumber will be no problem. Not the answer you're looking for? Browse other questions tagged wood woodworking or ask your own question. 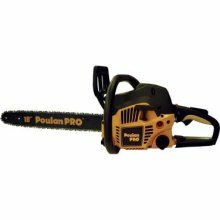 How suitable is a reciprocating saw for cutting lengths of firewood (at home)? 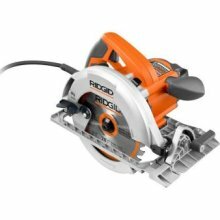 How to cut exact and identical rectangles with a circular saw? Is it possible to reduce a 1“ thick board to 1”/N boards? How can I cut detailed wooden monograms out of 1/4 inch plywood? How can I make tongue and groove cuts with only a radial arm saw? How to cut a 4x4 fence post lengthwise and at an angle? Storage Bench Possible with 3/4" Plywood/MDF? What's the best way to create a wood elbow?